Travelling to or from the Netherlands? My Baggage offers super fast, convenient and affordable luggage shipping services, allowing you to travel luggage free. Effortlessly transport your luggage to Netherlands with My Baggage. We provide convenient door to door collection and delivery, helping you save both time and money. Whether you’re travelling to Netherlands to stud abroad, relocate with family, or to simply enjoy a relaxing holiday; My Baggage can help you. That’s one less thing to worry about. 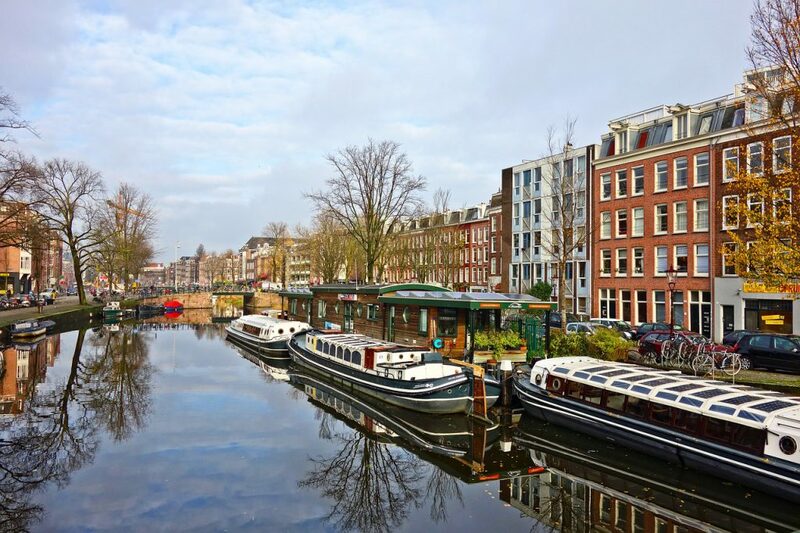 Located in Northwestern Europe, Netherlands is most famously known for its flat landscape of canals, tulip fields, windmills and cycling routes. The country is home to interesting cities popular among visitors, such as Amsterdam, Rotterdam and Utrecht. Netherlands is often lauded as one of the best countries in the world to live and work, which is great news to expats. Its rich culture and quality of life in combination make it a truly ideal place to start a new life. Although the official language is Dutch, a large portion of the population can understand and speak English, making integration for expats easy. To send a care-package to a loved one in Netherlands. With My Baggage, you can wave goodbye to expensive airline baggage fees and out-of-budget removals. Whether you’re travelling to the Netherlands to relocate, to enjoy a holiday, to study abroad or otherwise; My Baggage’s generous weight allowance and the fact that you can send as many items as you like with us can come in particularly useful. Our convenient luggage shipping services allow you to bring many more possessions with you than if you were simply relying on just a few checked pieces of luggage when flying. My Baggage offers a welcomed alternative to airline baggage, and not just for the price. Shipping all of your excess baggage with us makes that tedious wait for the appearance of your suitcase at the luggage carousel a thing of the past. Not to mention the possibility of your suitcase not appearing at all – My Baggage ships your luggage quickly and safely. Do your search on Dutch quarantine and customs. My Baggage doesn’t just provide luggage shipping services. If you need to send parcels or typically oversized items to the Netherlands, My Baggage can help. Without question, one of the most popular activities enjoyed all across the Netherlands is cycling, and it’s easy to see why, with over 22,000km of dedicated cycle path. If you hope to bring your own bicycle with you to the Netherlands, My Baggage can help you. We can collect your bicycle straight from your front door and deliver it to your destination in the Netherlands. With My Baggage, you can send thoughtful gifts and care-packages to your loved ones living overseas. Before proceeding with your booking, be sure to take the time to research the customs regulations in your destination country. Eliminate the worry of exceeding your airline’s weight allowance by shipping your luggage ahead with My Baggage. That way, you won’t have to worry about being caught out with oversized fees, nor will you have to carry bulky items with you whilst travelling. You can travel luggage-free! If you’re relocating to Netherlands on a permanent basis, you might consider transporting all of your possessions with a reputable international removals company. Traditional international removals are ideal if you need to send a number of large items that may be otherwise difficult to transport, such as furniture, i.e. sofas, or perhaps even your car. The cost and timescale of your shipment can vary greatly depending on the scale of your move. Many traditional international removals companies will offer convenient door to door services – however, it is always important to keep in mind that some may require you to arrange transportation of your belongings to and from ports yourself, so shop around. Not only does My Baggage ship personal effects to Netherlands, but we can send parcels and gifts, too. Why not send a thoughtful care-package to your loved one living overseas? When shipping from the UK to Netherlands or anywhere else in the EU, goods do not pass through customs clearance and therefore are not subject to import tax or duty. If, however, you’re sending to Netherlands from a country outside of the EU, such as the USA or Australia, you are then legally required to complete and attach a customs invoice. Generally, My Baggage shipments clear customs in a timely manner, free from duties and taxes, as most countries offer a generous duty-free allowance for personal effects. However, as customs processes and allowances are different around the world, and because My Baggage has no control over any decisions made; we do advise doing your own personal research into Dutch customs regulations and quarantine before booking your shipment to Netherlands. Please make yourself aware of potential customs duties in Netherlands and be sure to follow any and all advice provided by customs directly. 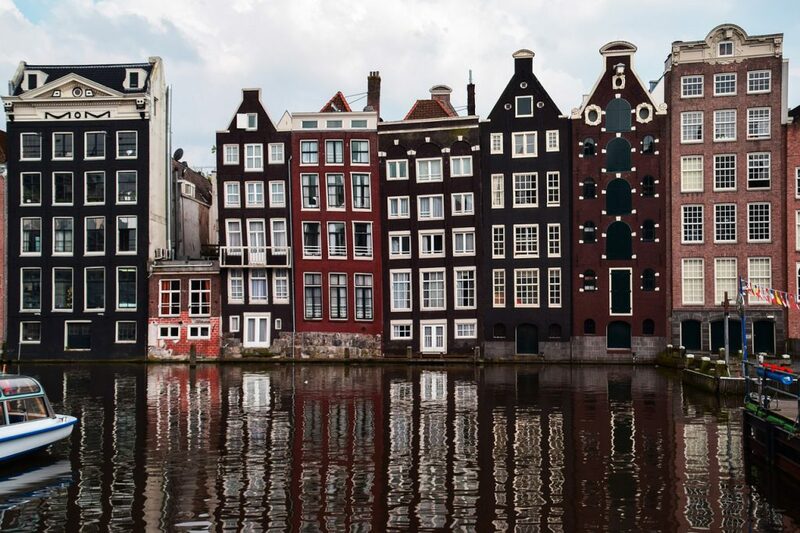 Please note that import allowances, security and customs processes differ all around the world; we recommend that you do your own personal research into what may be prohibited in your destination country before booking your shipment to Netherlands. When sending your belongings to Netherlands with My Baggage, we recommend using either suitcases or strong boxes to package your items so as they are suitable for transit. Shipping luggage to Netherlands with My Baggage is straightforward. Our easy to use online booking system is available 24/7 and takes just a few short moments to complete. Simply start by obtaining an instant quote straight from our website. Once you’ve booked with us, we’ll send you some shipping labels to print and attach to your items. After that, you can simply sit back and relax as we take care of everything else for you. It’s that easy! Low cost luggage shipping services to and from Netherlands. Fast delivery times – express services available on many routes.